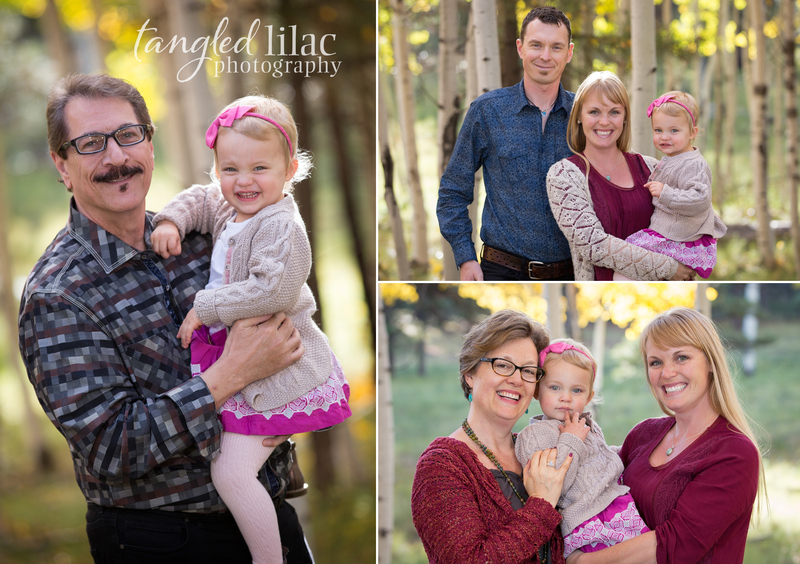 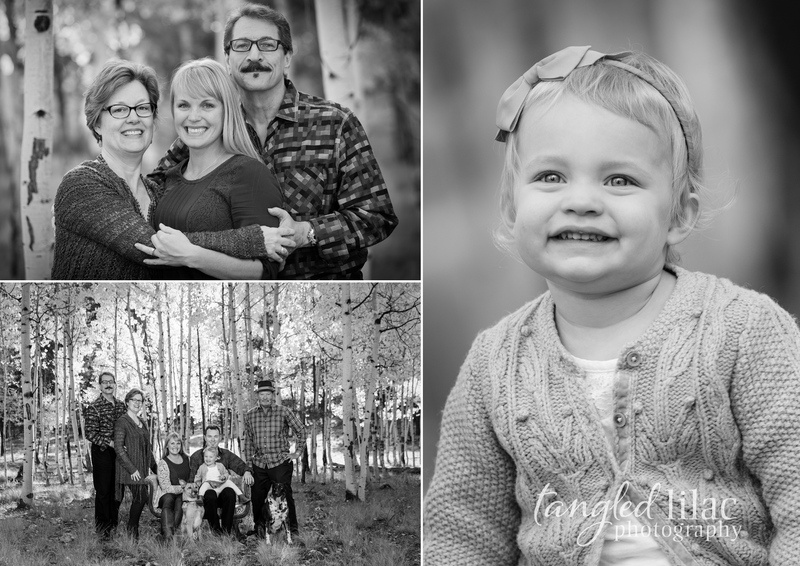 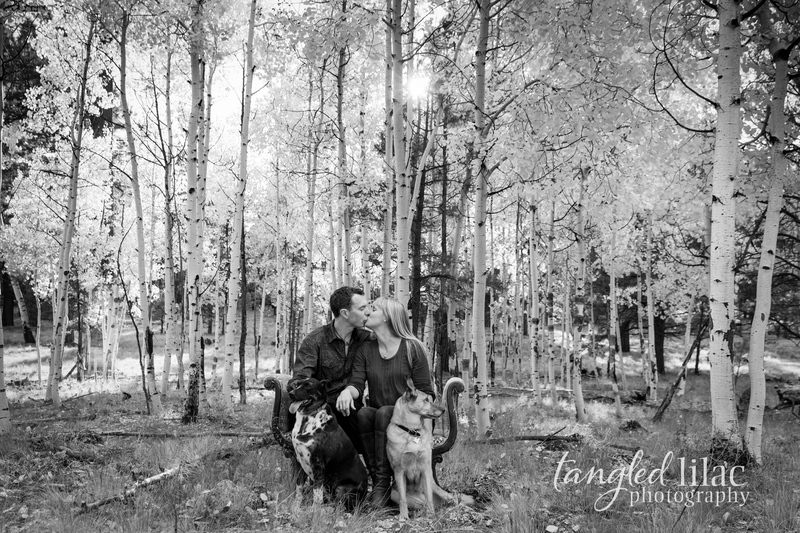 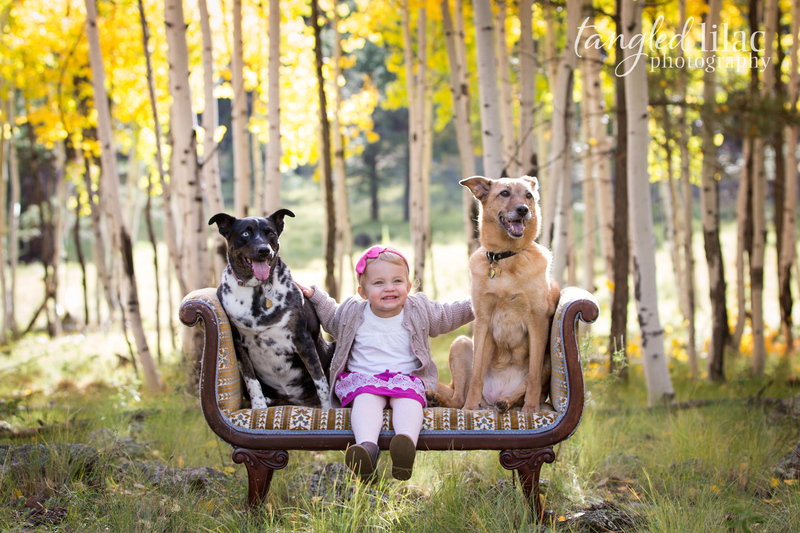 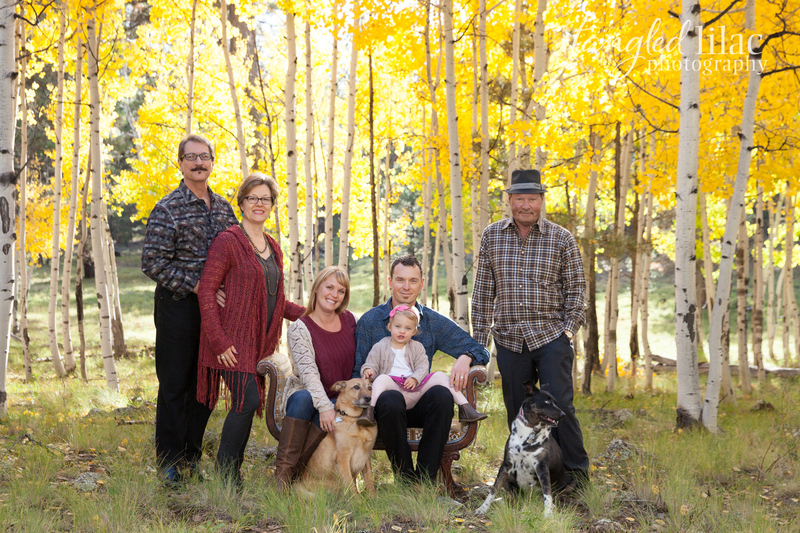 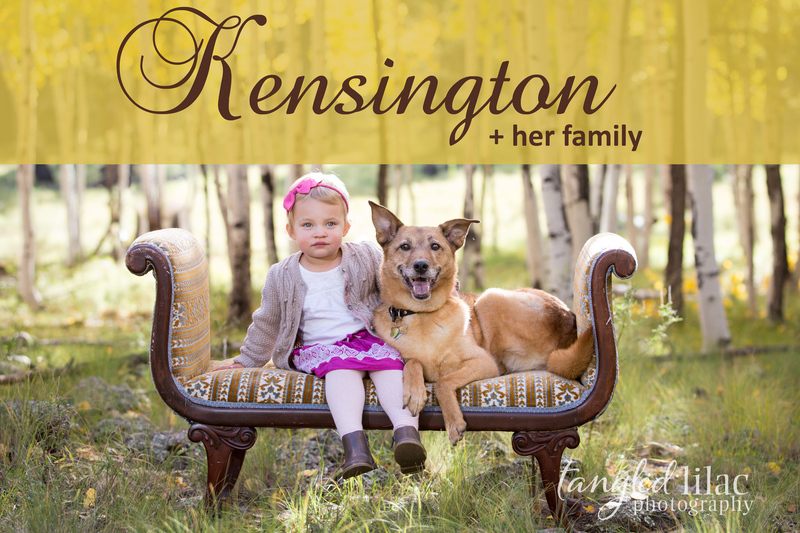 As Flagstaff Family Photographer we meet a lot of families and this one is not only beautiful on the outside but also very sweet and kind. 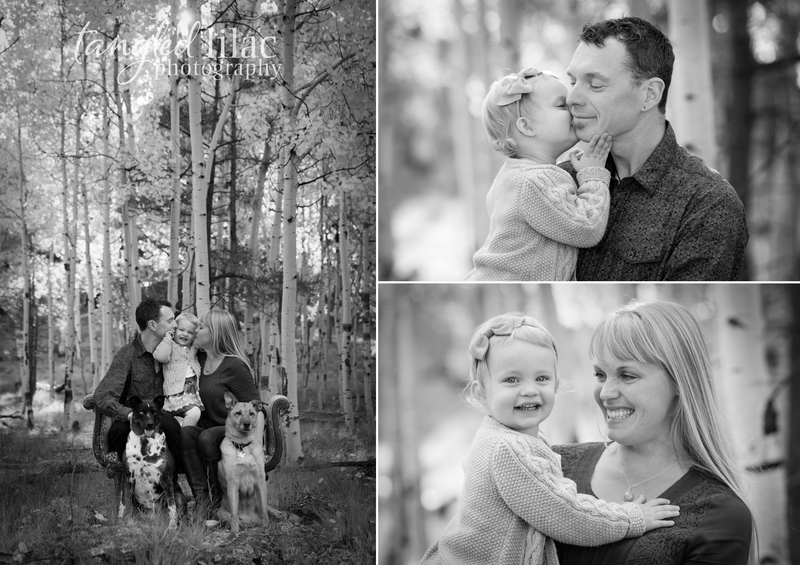 The Golightly children wanted to surprise their mom with updated portraits for Mother’s Day, how cute is that!? 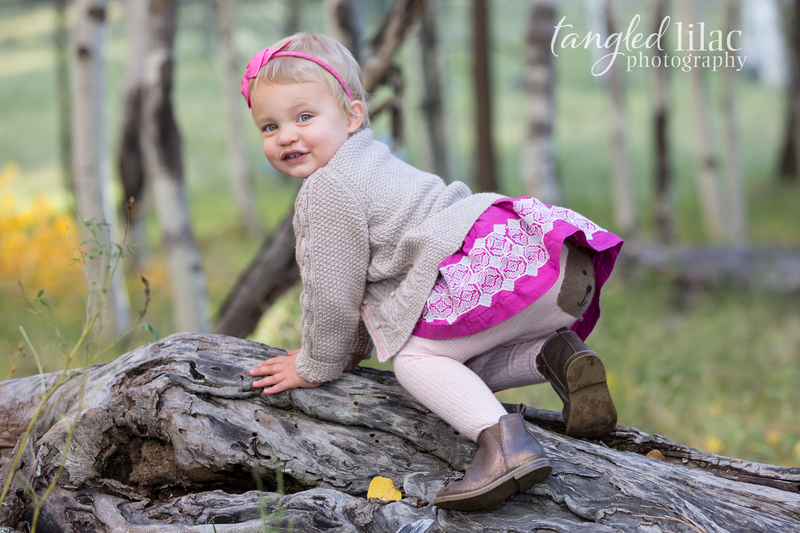 We chose to photograph their portraits in their backyard and take advantage of the natural beauty surrounding their home. 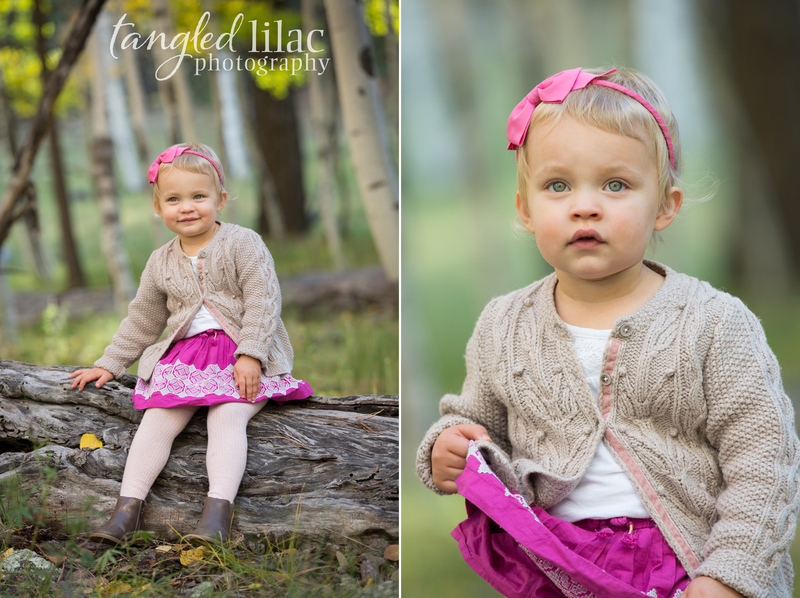 It is crazy how quickly children grow and change, I know this was a wonderful gift that their mother will cherish!